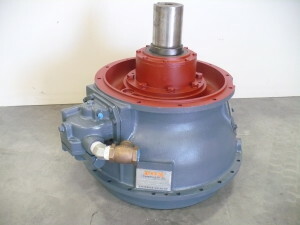 At Fitz Equipment, we have a huge inventory of torque converters that we can manufacture to meet your specific needs. Allison Torque Converters allow for a fully automatic engine transmission and provides powerful torque and smooth power shifts while effectively utilizing horsepower. 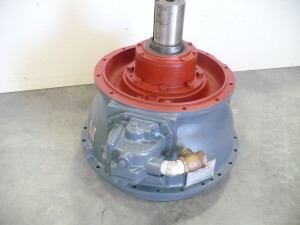 We offer TC 575, TC 585, TC 845, TC 945, and TC 955 rebuilt Allison torque converters and component parts. Allison Torque Converters are normally found on construction equipment, crane carriers and in the oil field. Horsepower for Allison units ranges from 300hp to 550hp, with an RPM range of 1800 rpm to 3000 rpm.